There is something exciting about people pooling their resources and making joint decisions on how to better their communities. To further our mission and contribute to CoThinkk, click here to donate and follow the instructions below. 2. Please select “Other” from the drop down box and specify “CoThinkk Giving Circle” in the blank provided. 3. 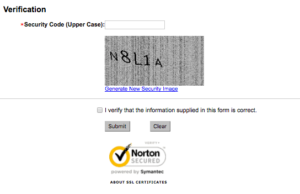 Fill out your personal information. 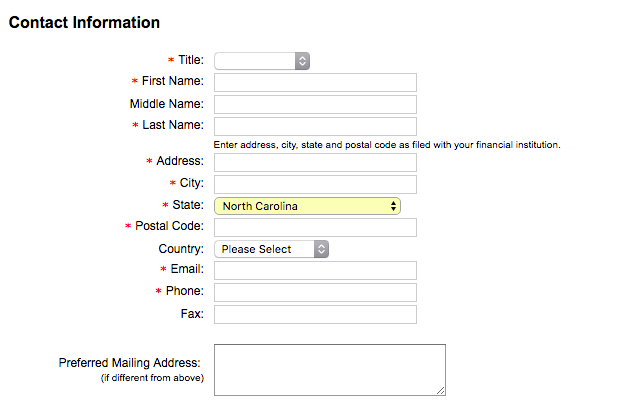 Items asterisked in red are required fields. 4. 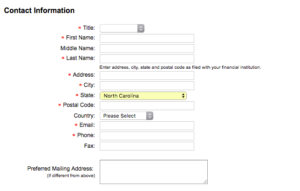 Select your payment method and enter payment information. 5. Under “Comments”, please indicate whether your payment is a CoThinkk donation or your CoThinkk membership dues. 6. 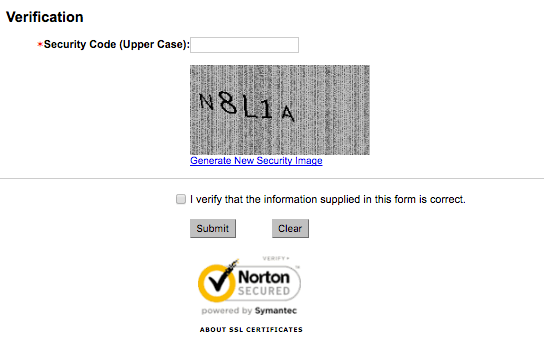 Enter the security code from the security image, verify your information, and submit donation.